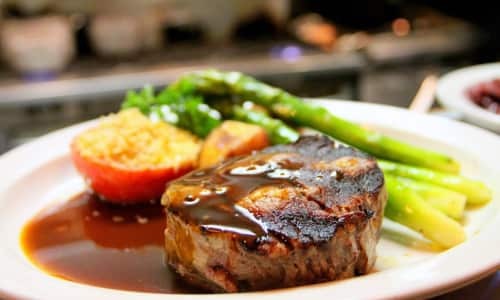 There are loads of great ways to dine with us at ffresh from Valentine's Day meals to Six Nation's brunches and Sunday lunches. 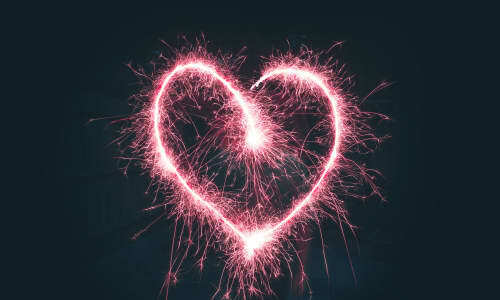 Ignite the spark with our three course Valentine's Day meal for two for £50 including a free bottle of wine or fizz. Our Valentine's Day menu is available from 28 January – 14 February, 2019 from 5 – 10pm. Our à la carte menu is also available to book online for free but doesn’t include a free bottle of wine or fizz. This is only available when booking our £50 package. ﻿To celebrate two of the biggest Six Nations games on home turf - England and Ireland - we've lined up a rucking good brunch and lunchtime offer. For Wales v England on 23 February (12 – 3pm) we've got a fantastic lunch buffet offer and a brunch deal with table service for Wales v Ireland on March 16 (11am – 1pm). Join us for a relaxing Sunday lunch, complete with live jazz ensembles. There's a choice of three roasts including a vegetarian option of Sicilian baked courgette. Prices per person are as follows: one course £11.95, two courses £16.95 or three courses for £19.95. *Book a three course Sunday lunch in February and you'll also receive a free bottle of wine.